Instantly cools and refreshes skin. 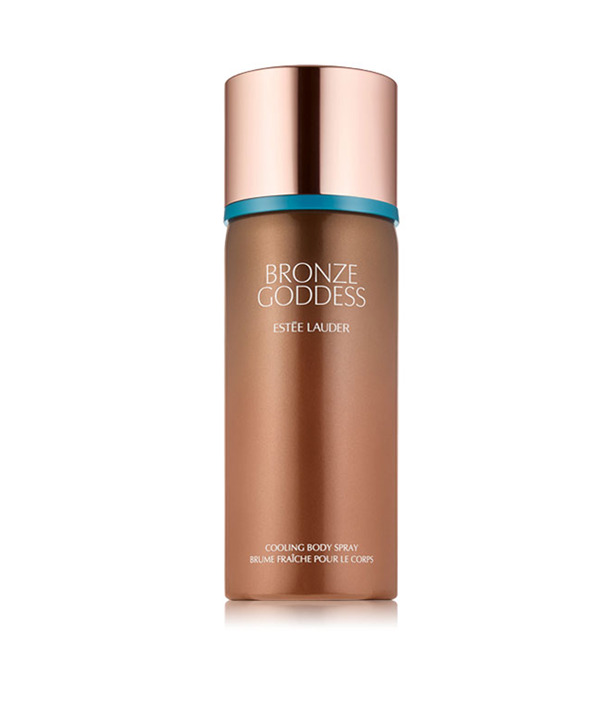 Scented with the seductive Bronze Goddess Eau Fraiche fragrance. Dive into summer's coolest heat wave.